Hey Pharrell Fans who live in the New York Area and those who do not mind flying down, guess who will be performing at the Apollo Theater? 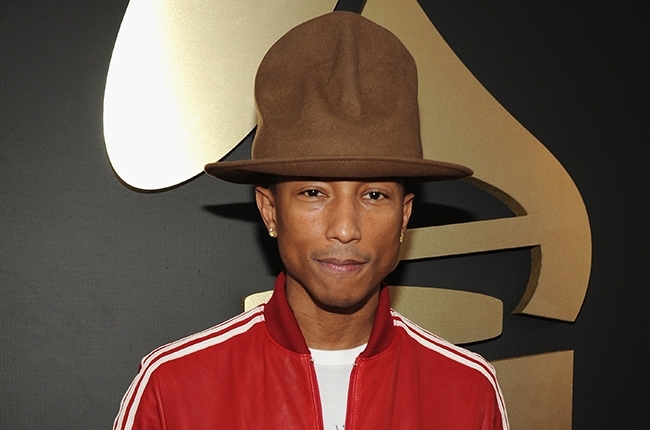 Ok Duuh, I already said Pharrel! lol, who by the way is that man I used to have a crush on till he came out rocking that awful cowboy hat at the Grammys. lol. I digress. Pharrell has been confirmed to perform live at the “American Express Unstaged” live-streaming concert series which will take place at the world famous concert spot on June 3rd. Cant make it to the concert? Don’t fret! The concert will be streamed live at amexunstaged.com at 9:00 p.m. EST/6:00 p.m PST. The live stream will be produced by RadicalMedia and directed Spike Lee so you do not want to miss it. Prev Lil Wayne Curses out Justin Bieber’s Manager Scooter Braun Real Good — OUCH!